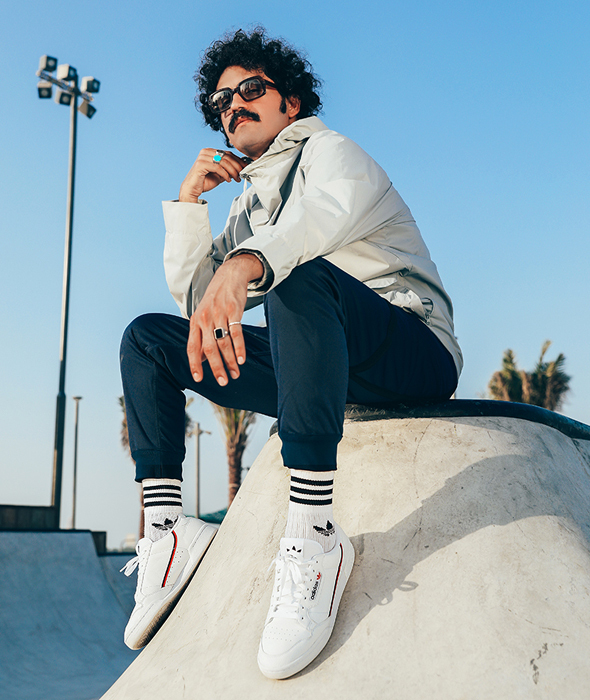 Sponsored: Plus, how you can get your hands on a Dhs500 voucher..
Just in time for our favourite sneakerhead festival of the year, Sole DXB, adidas has released (quite possibly) their best sneaker yet. adidas has just announced the launch of their Continental 80 sneaker as part of the Yung Series. The new Continental 80 sneaker has a classic silhouette along with a two-tone stripe on the side with a split rubber sole (think bold yet understated attitude). The latest wearable release comes in a range of fresh new colours, providing simple, chic designs that suits all styles. 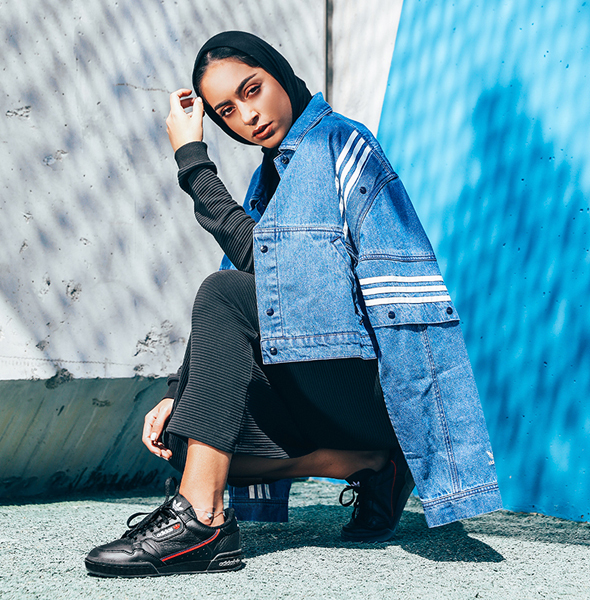 It seems we’re not the only ones in love with the new style too – some of the biggest influencers in the Middle East have been spotted wearing the latest collection from adidas. 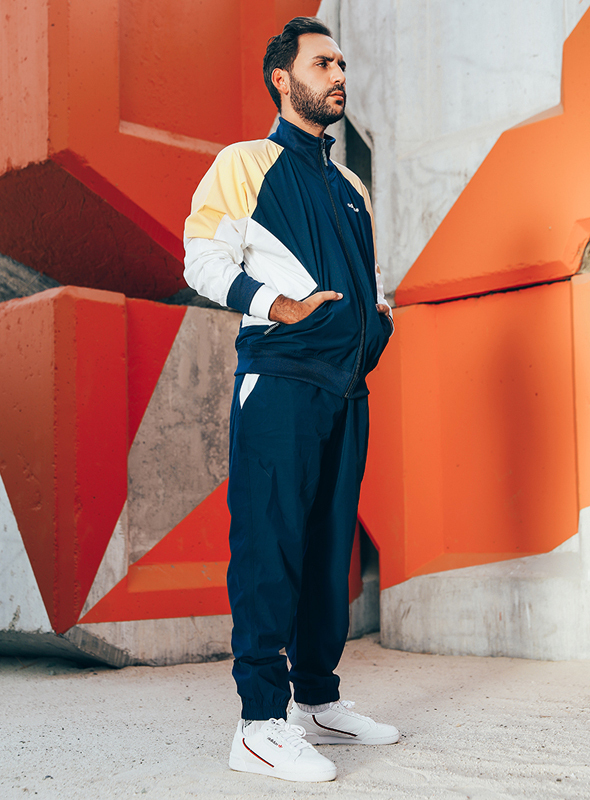 Plus, ahead of his Friday night performance at Sole DXB, acclaimed rapper and record label founder Giggs will be making an appearance with adidas. He will be doing a meet and greet at the adidas stand at Sole DXB on December 7. Be sure to stop by to check out the man behind albums such as Landlord and Wamp 2 Dem, both reaching the top 2 in the UK album charts. Purchase a pair of Continental 80 as part of the Yung Series and be in with a chance to win an adidas experience, including an Dhs500 voucher and VIP tickets for two at Sole DXB on 7 December *T&C’s apply.